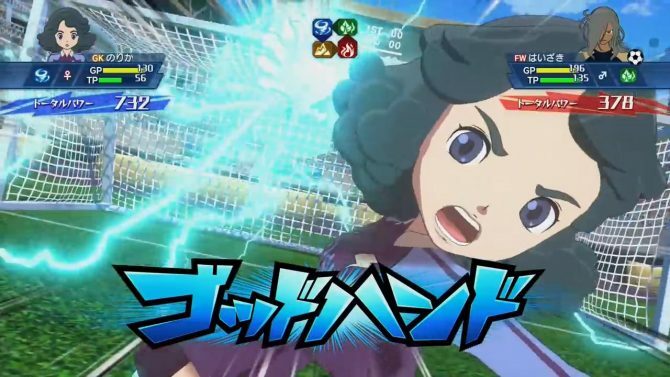 Level-5 released a new trailer for Inazuma Eleven: Ares no Tenbin, showing some over-the-top soccer typical of the series. 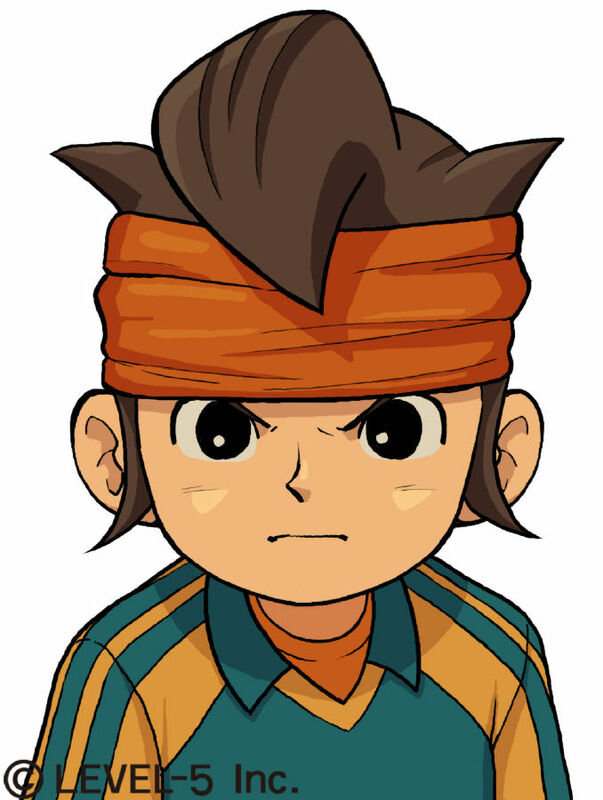 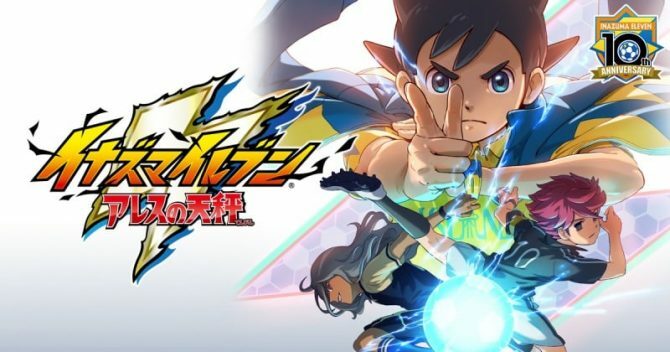 Looks like Youkai Watch and Inazuma Eleven fans have a lot to look forward to in 2015, as mentioned by Level-5 President Akihiro Hino on 4Gamer. 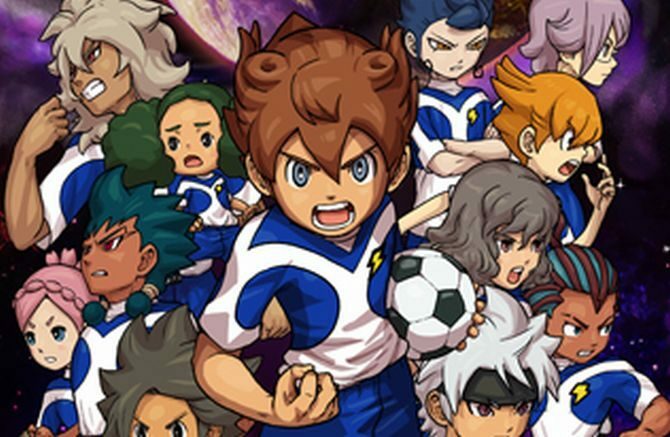 Inazuma Eleven, the hot-blooded soccer game for 3DS, has officially launched for North America and Europe for the Nintendo eShop. 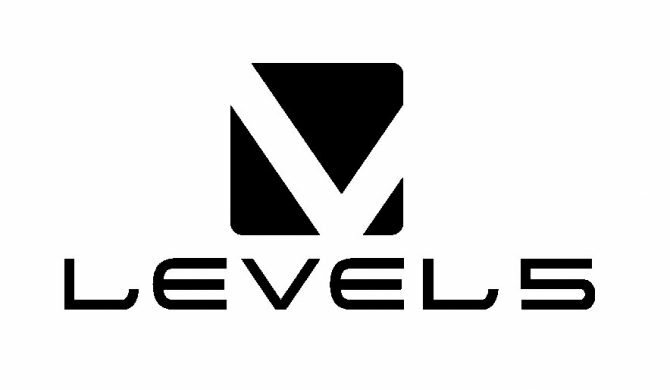 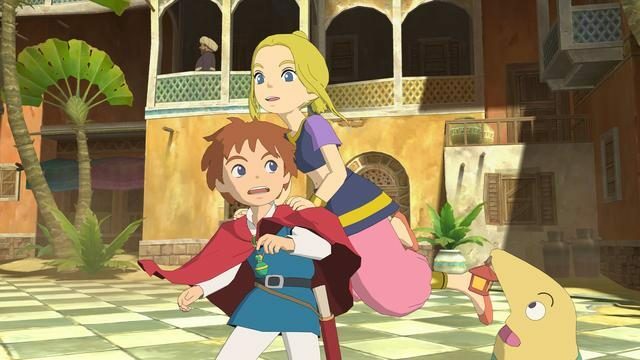 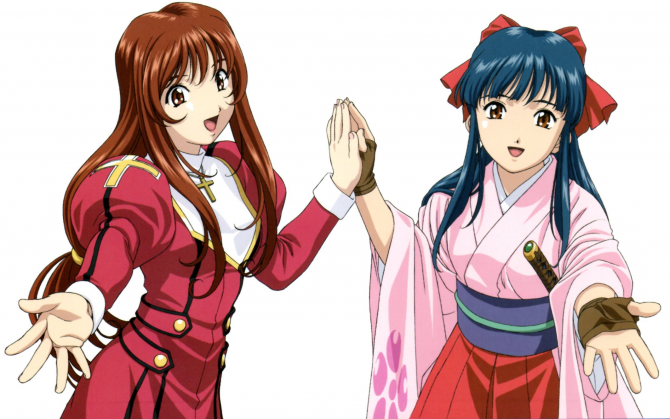 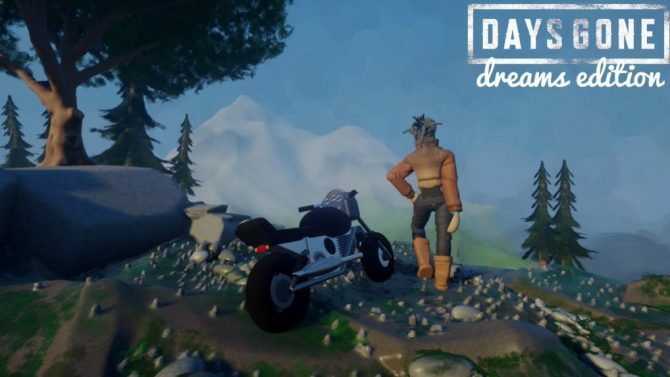 Level 5 has also released a new trailer and screenshots to herald the game's release. 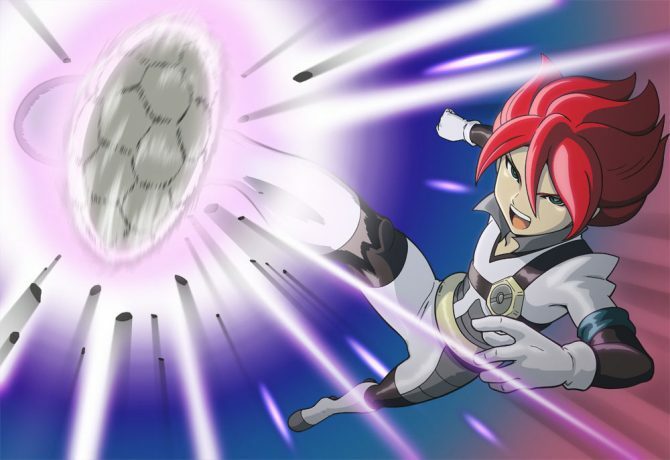 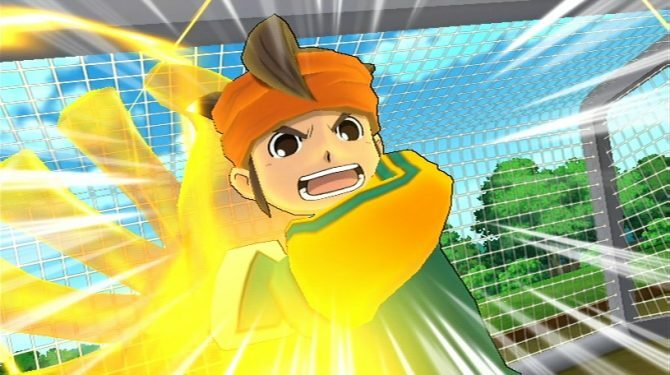 North American Inazuma Eleven fans can finally celebrate: Nintendo just added an "Inazuma Eleven" entry for 3DS in the "coming soon" section of the release calendar on its official site, as found by NeoGAF user Sammy Samusu.